© 2019 78Hearts. All rights reserved. Decentralize Magazine is one of the most original magazines in the world. They contacted us to help them create a unique logo design that they could use across their many platforms to help unify the brand and make it cohesive. 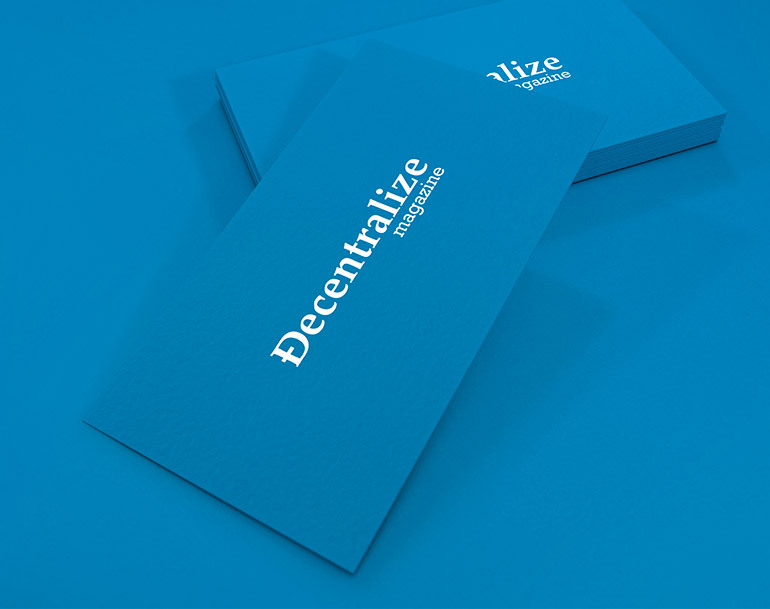 If you are familiar with the blockchain community, you have probably heard of Decentralize. They stand for the many app developers who have abandoned the idea of creating apps for a specific platform, and instead are creating of a line of apps that have completely revolutionized the concept of what an app is and who can use it. Decentralize Magazine is the online home for those kinds of developers and anyone involved in the blockchain community. In just over two months, they had more than 250,000 views and 15 publishers. Because the concept itself was so revolutionary, we wanted to help them establish a brand that was as important and game-changing as the ideas that power the magazine. In order to help Decentralize Magazine develop their brand, we sat down with the people behind the website to discuss their purpose and target audience. We also wanted to get an idea of how they wanted to portray themselves and the website. It was obvious that they wanted to be unique without being too loud, stylish without being too trendy. Theirs is a visual world, so the logo we created for them had to be achieve a delicate balance between visuals and font. 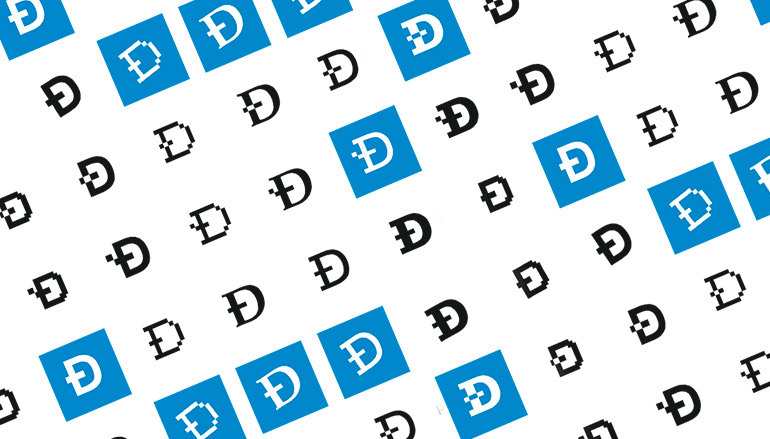 The completed logo communicated exactly what Decentralize Magazine wanted to portray. A rich blue field sporting clean white lettering was ideal for their needs. We were pleased to be able to provide them with a logo that they were so proud to use! In need of a winning team?